The air was still, the moment tense. A legion of ragged, weary troops watched wide-eyed and breathless as their commander shouted, demanding their very best as he waved a torch above a keg of gunpowder. Their muscles tensed each time the torch dropped a little too close, daring the gunpowder to blow – but still they watched, silently, intently, rapt as their commander explained: if this battle were lost, he would destroy the fort. If they lose here, the revolution is over, as well as their lives. 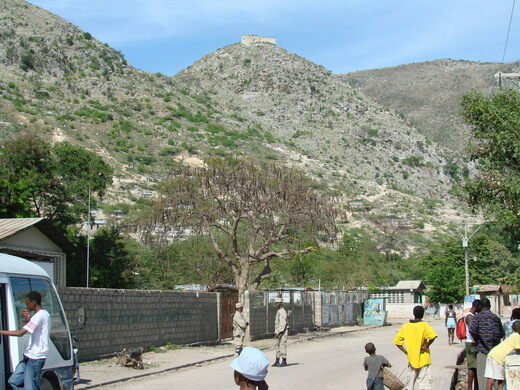 It was the March 11, 1802 battle of Crête-à-Pierrot, and the commander was Jean-Jaques Dessalines – the man who would soon become the leader of the Haitian revolution. Dessalines was a former slave, as were each of the troops under his command, and their daring task was to lead history’s only slave rebellion that succeeded in establishing a fully independent country. At Crête-à-Pierrot, Dessalines and 1,300 of his troops repelled a French army battalion 18,000-strong, and broke their lines – a pivotal victor in their battle for freedom. Not long after, Dessalines would become emperor of the free nation of Haiti. His victory celebrated and slavery ended, fortifications were built atop hilltop towns as defense against attacking European armies. 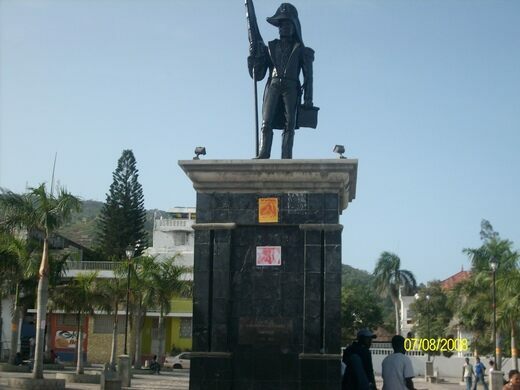 Perhaps the most famous of these towns was Dessalines. 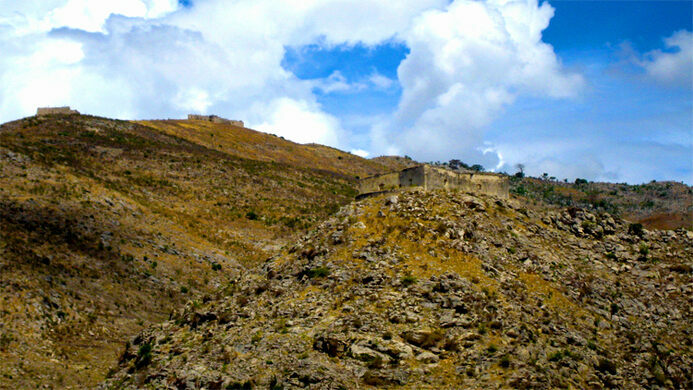 The capital of the new nation and a massive fortification, Dessalines was named after the leader of the rebellion, and still bears his name today. 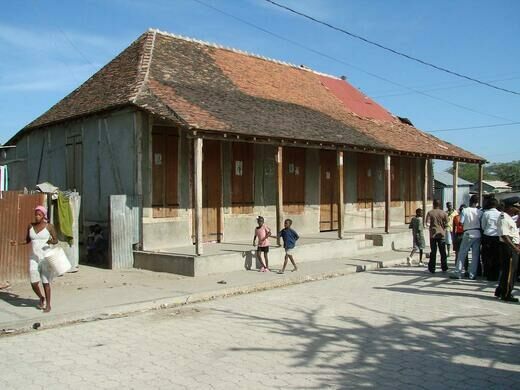 Modern Dessalines is a functioning town of more than 20,000 people, but whose historic past literally surrounds the small city. 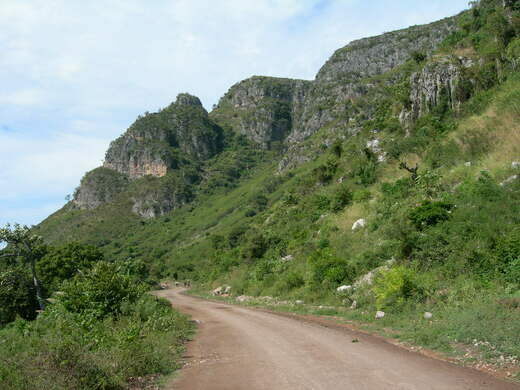 All around Dessalines are steep hills and mountains, at the top of which are historic forts that once defended the city both during and after the slave rebellion. 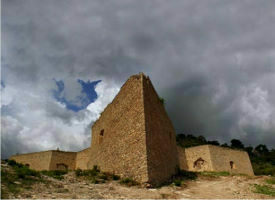 Five forts in total, along with several historic sites and statues throughout the town, make Dessalines a living, breathing memorial to Jean-Jacques and the revolution. 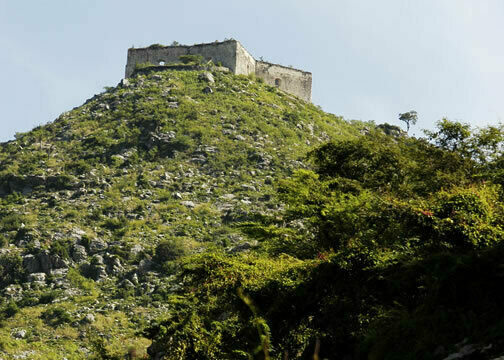 Each of the forts are now historic sites, still located on the mountaintops which guaranteed the security of the old imperial city and in the time after the revolution, the forts were also residences of famous figures in the history of Haiti. 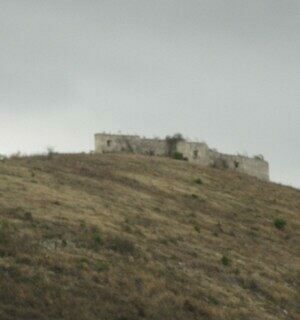 Finally, the fort “Flipped” stood on the slope of the hill surrounding the imperial city. It was destroyed in 1946 during construction of the road Marchand St-Michel-de-Attalaye. 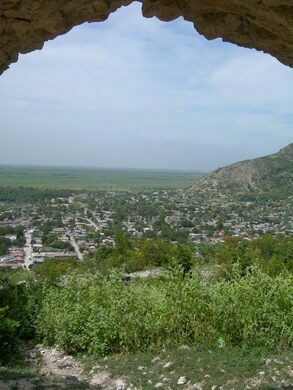 Today, ruins of the fort “Flipped” remain, but the grounds are frequented for voodoo ceremonies. 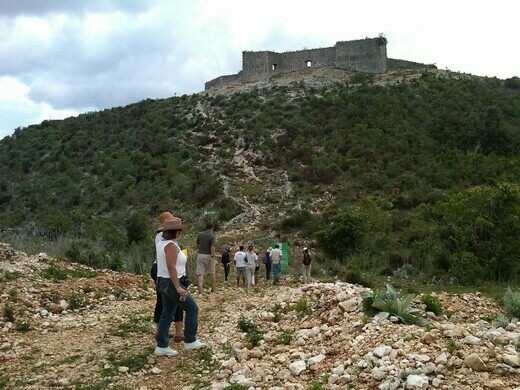 Together, this ring of fortifications demonstrate not only how seriously the new nation of Haiti took the threat of a French return, but also how thoroughly planned and formidable their fortifications would become. Although now historic sites and ruins of a time past, the legacy of the slave rebellion lives on just as much in these reminders as they do the heart and soul of the nation’s people. 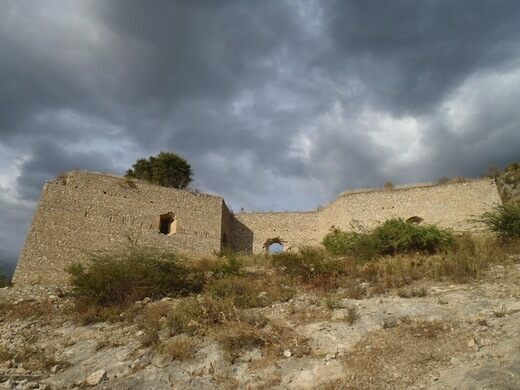 The forts that now remain are an enduring part of the legend that began with a man, and his motivating insistence that he was willing to destroy those same forts if he could not have freedom.